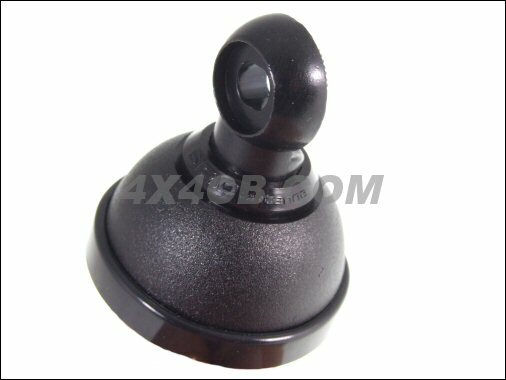 Vehicle Aerial Mounts - Dome Mounts - Roof/Wing/Side Mountings - : Dome DV Black (Limited Edition) NEW LOW PRICE! 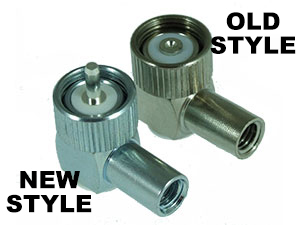 A version of the dome mount for aerials that have a DV "banjo" connector on them - mainly older aerials. 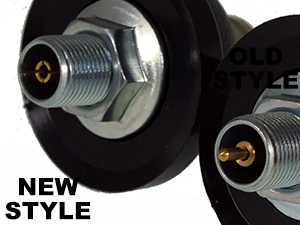 Dome mounts are very popular for "drill a hole in the roof or wing" mounting, or for use on an existing bracket. 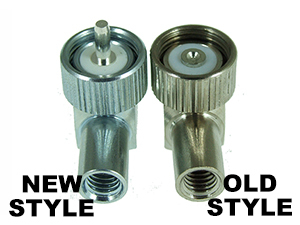 This DV version is for aerials that do not have a 3/8" thread on the bottom, but a circular bit which mates to the corresponding part on this mount. 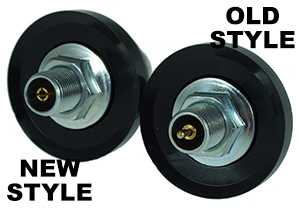 Wingnut and bolt (which is also a Limited Edition Black version) NOT included.